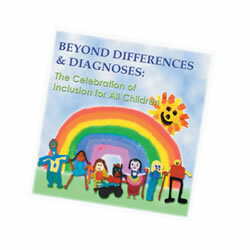 Using a 7-point rating scale (inadequate to excellent), this easy-to-use instrument assesses 25 items grouped into 10 categories: human resources development, personnel cost and allocation, center operations, child assessment, fiscal management, program planning and evaluation, family partnerships, marketing and public relations, technology, and staff qualifications. Research has consistently found that effective administrative practices are crucial for ensuring beneficial program outcomes for children and families. 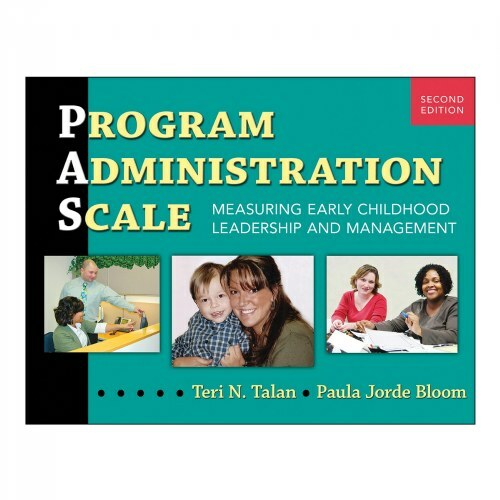 The Program Administration Scale (PAS) is designed to reliably measure and improve the leadership and management practices of center-based programs—the only instrument of its kind to focus exclusively on organization-wide administrative issues. The Notes and Guiding Questions for the PAS items are expanded to increase understanding and facilitate greater consistency in scoring. Emphasis is placed on administrative practices that support family partnership, inclusion, cultural sensitivity, and linguistic diversity. Routines that demonstrate distributed leadership are measured. The focus in technology is on practices that promote effective communication, collaboration, and continuous learning.